6 Bdrm Detached Dwellhouse. V/bule. Hall. 6 Bdrms. 4 with ensuite. Bathrm. Dining kitch. Utility rm. 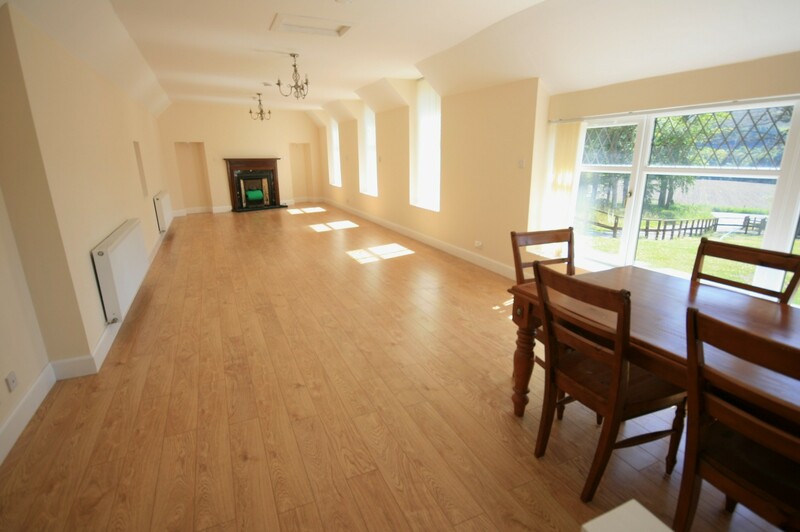 Lounge/Dining rm. Dining rm/Study. Shower rm (CT band - E). Garden. Parking. Price £365,000 Entry by arr. 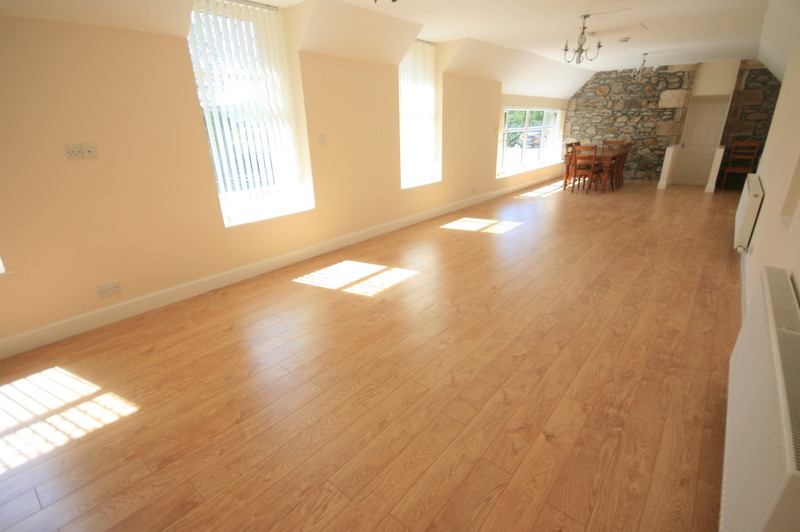 Viewing Mr & Mrs Phipps 01466 740308 or contact solicitors. (EPC band - D). Large detached dwelling house in country location. 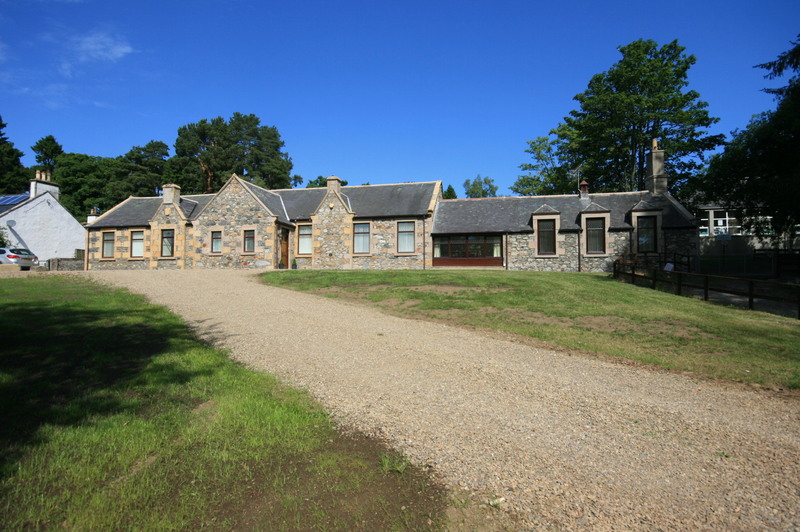 6 Bedrooms, 4 Ensuites; 1 Bathroom & 1 Shower Room; Full D.G. & Oil C.H. 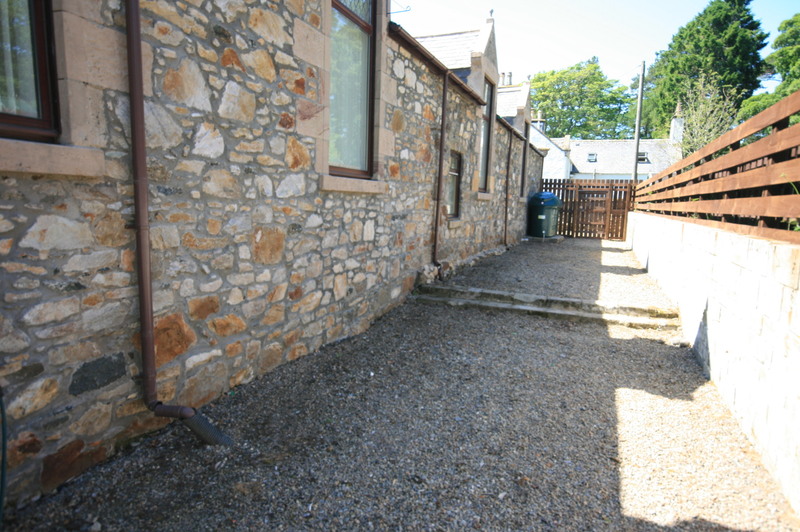 ; Traditional stone with slated roof; With good views. This extensive dwelling house is a former school building, which has been imaginatively converted, and now forms a substantial family home. 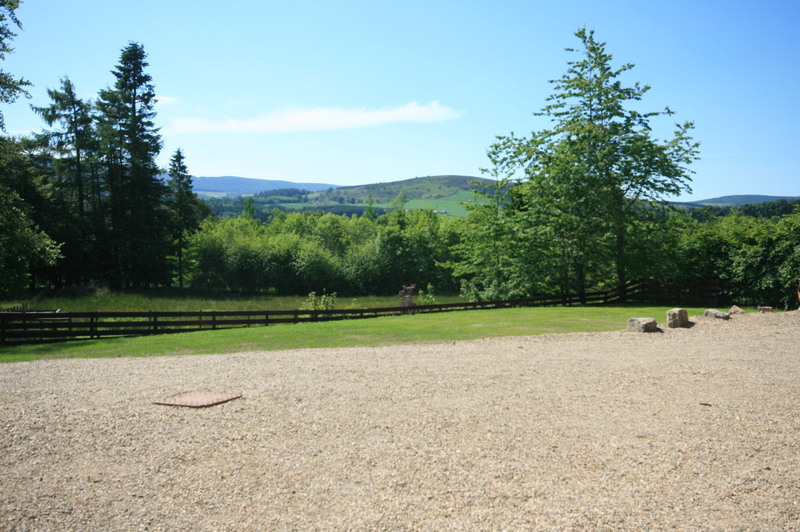 Enjoying a quiet rural location and sheltered by mature trees, the house has views to the south-west, of the hills of the Deveron Valley. 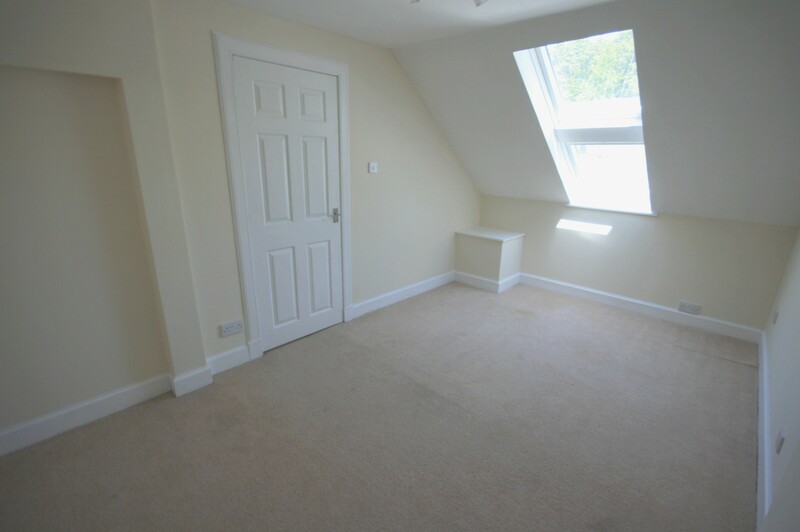 BEDROOM 4.72m x 3.86m (15’6” x 12’8”) (at widest) With three large windows with vertical blinds, laminate flooring, two fitted wardrobes, walk-in cupboard, spotlights and radiator. 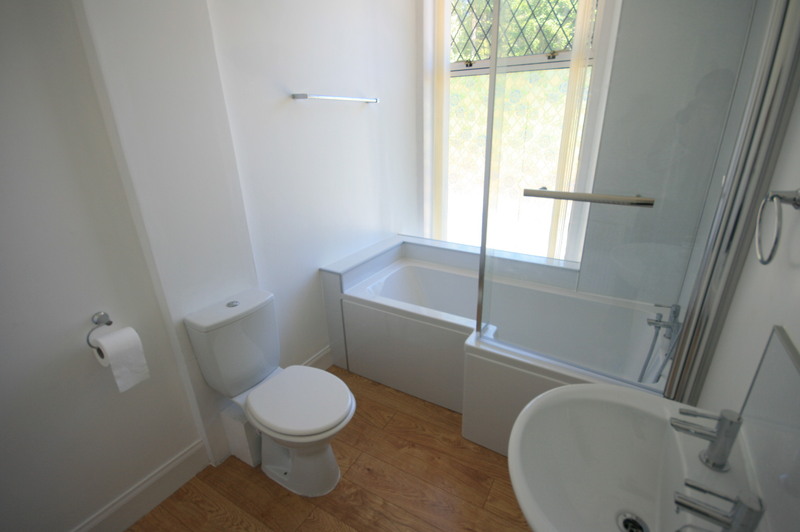 EN-SUITE SHOWER ROOM Shower cabinet with aqua panels, toilet and wash hand basin in white, vinyl flooring, radiator. BEDROOM 5.02m x 2.69m (16’6” x 8’10”) (at widest) With radiator. ENSUITE SHOWER ROOM Shower cabinet with aqua panels, toilet and wash hand basin in white, vinyl flooring, radiator. MASTER BEDROOM 5.07m x 3.78m (16’7” x 12’5”) Large window with vertical blinds, radiator, uplighters, laminate flooring and large cupboard with light. ENSUITE BATHROOM 2.66m x 1.84m (8’9” x 6’) Three-piece white suite with shower fitting over bath, vertical blinds and radiator. 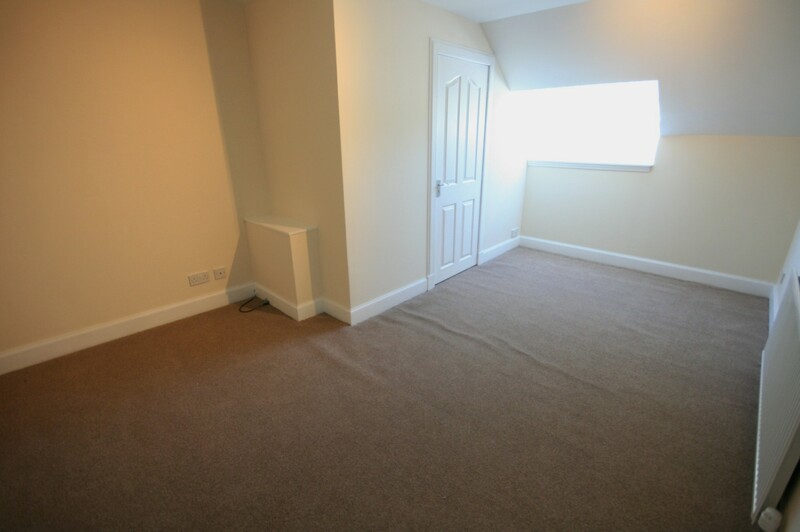 BEDROOM 4.21m x 2.59m (13’10” x 8’6”) (at widest) With spotlights and radiator. 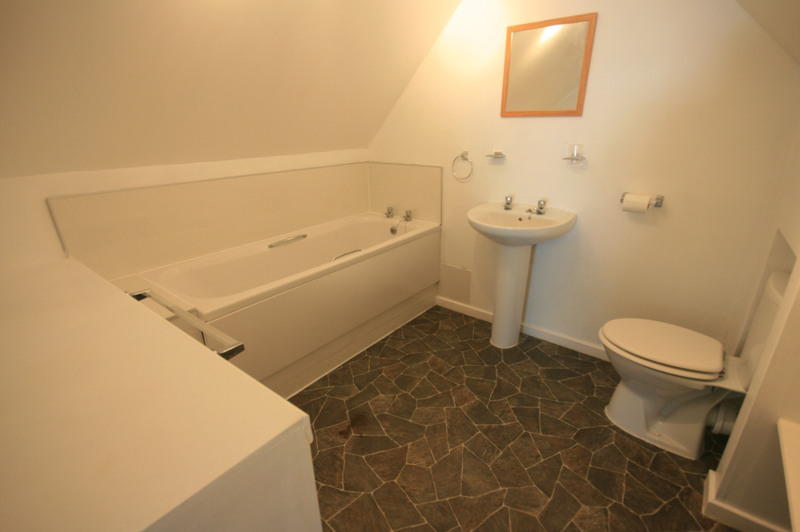 EN-SUITE BATHROOM With 3-piece bathroom suite, shelves, spotlights, vinyl flooring and radiator. BEDROOM/STUDY 4.69m x 2.54m (15’5” x 8’4”) With vertical blinds, radiator and laminate flooring. 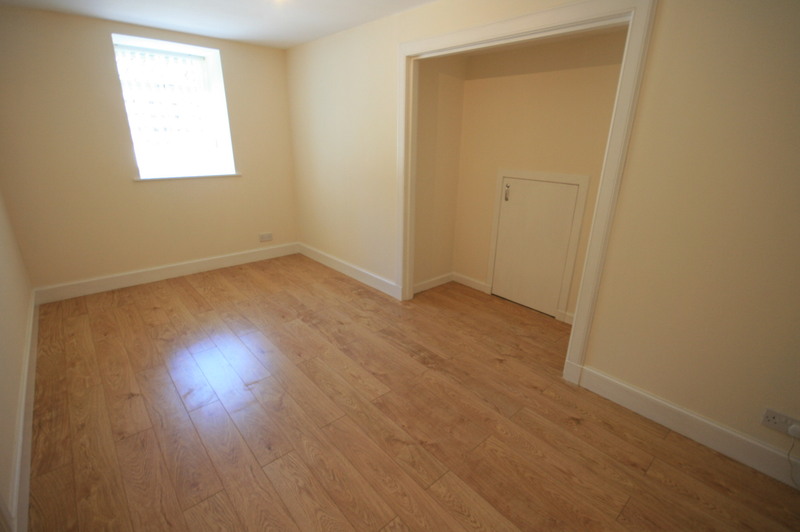 A door from this room give access to two extensive under floor storage areas. 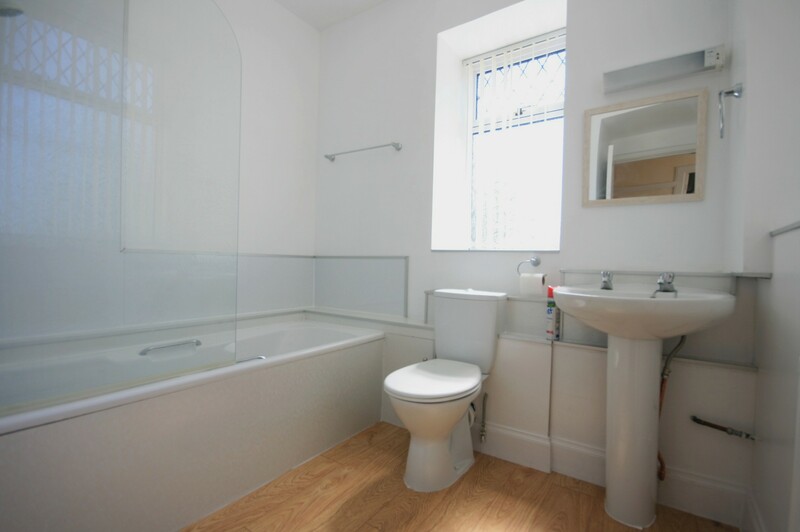 BATHROOM 2.66m x 2.43m (8’9” x 8’) (at widest) With 3-piece bathroom suite in white, shower over bath with shower screen, partly tiled walls, two windows with vertical blinds, radiator and laminate flooring. DINING KITCHEN 9.06m x 3.45m (29’9” x 11’4”) (at widest) This very large kitchen has extensive kitchen units, cupboards and worktops as well as two radiators. 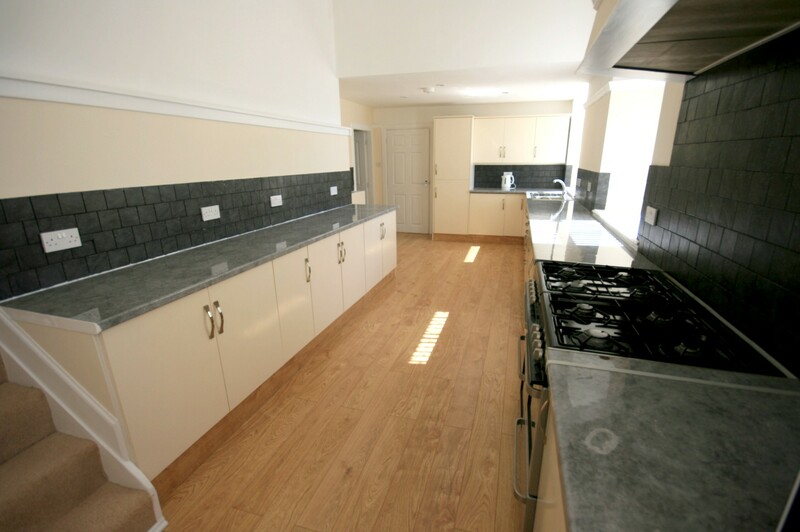 There is a large calor gas cooker and integral fridge freezer. 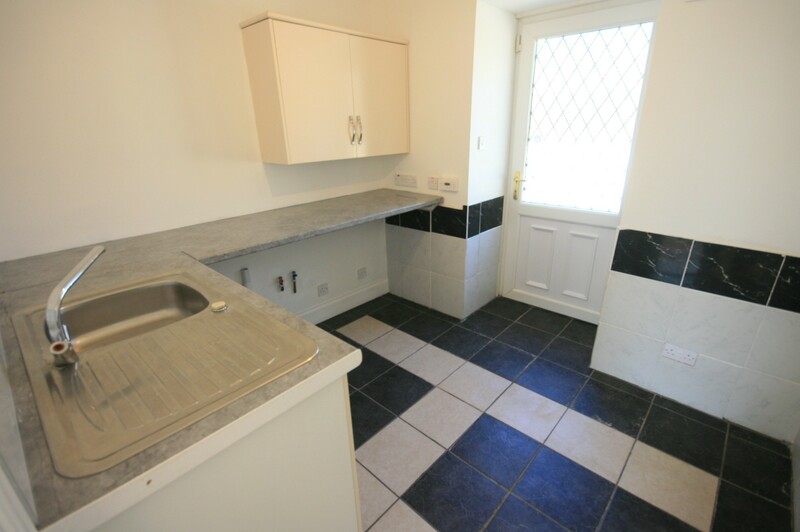 Stainless steel sink, three windows with vertical blinds and laminate flooring. The high ceiling is also a feature of the room. UTILITY ROOM 2.76m x 2.33m (9’1” x 7’8”) With worktops and cupboards, stainless steel sink, radiator, tiled floor and back door. 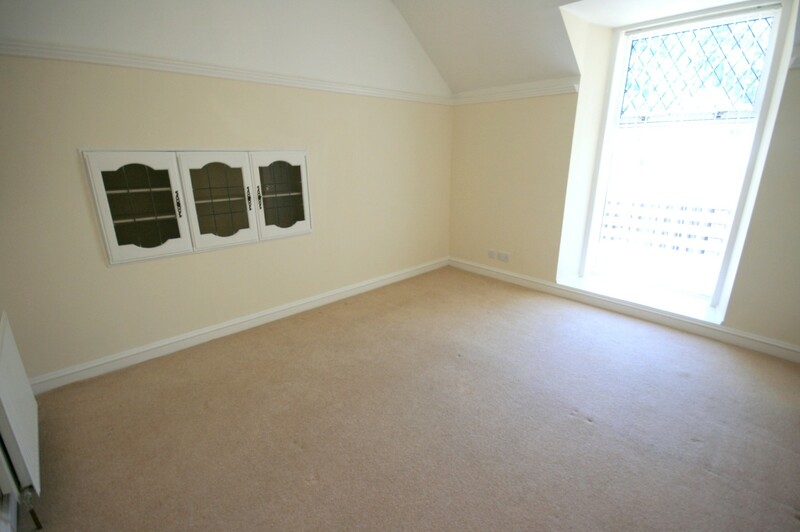 LOUNGE/DINING ROOM 10.5m x 4.22m ( ) (at widest) This is a very generously sized and bright room. A feature of this room is the exposed stone wall. 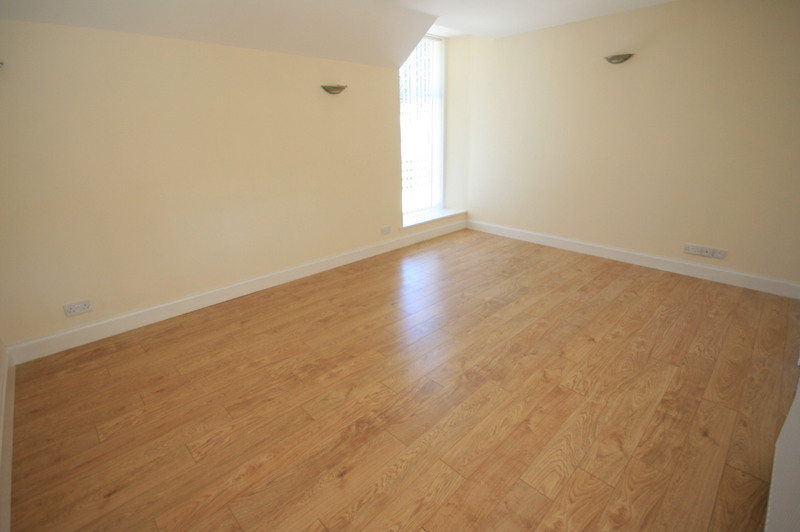 There are also five windows with vertical blinds, three radiators, laminate flooring and three chandeliers. 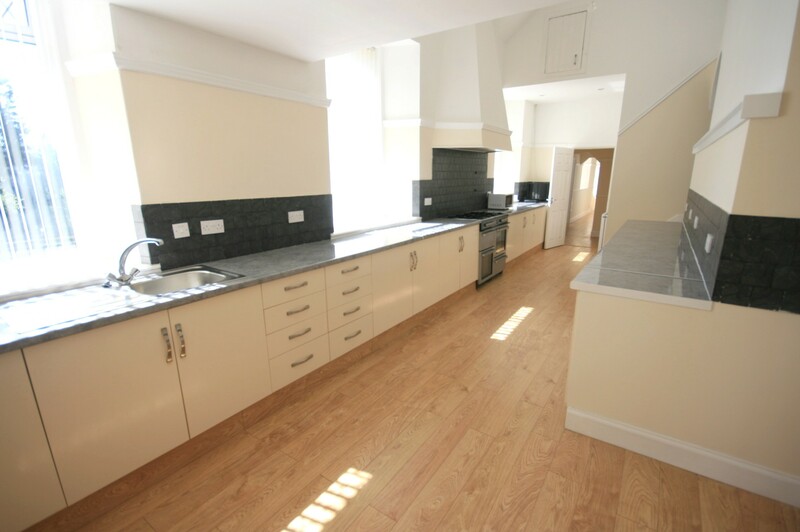 With fitted display cupboards, picture rail, vertical blinds and radiator. 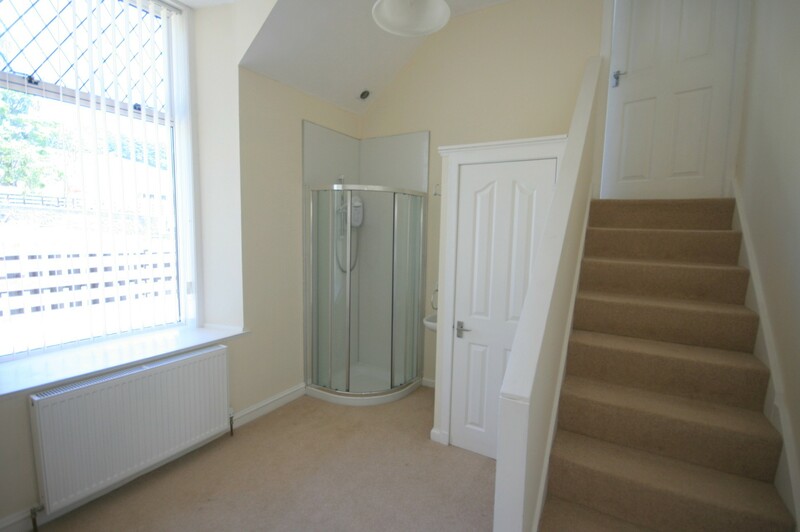 SHOWER ROOM (10’9” x 10’2”) (at widest) With shower cabinet, wash hand basin, cupboard, vertical blinds and radiator. 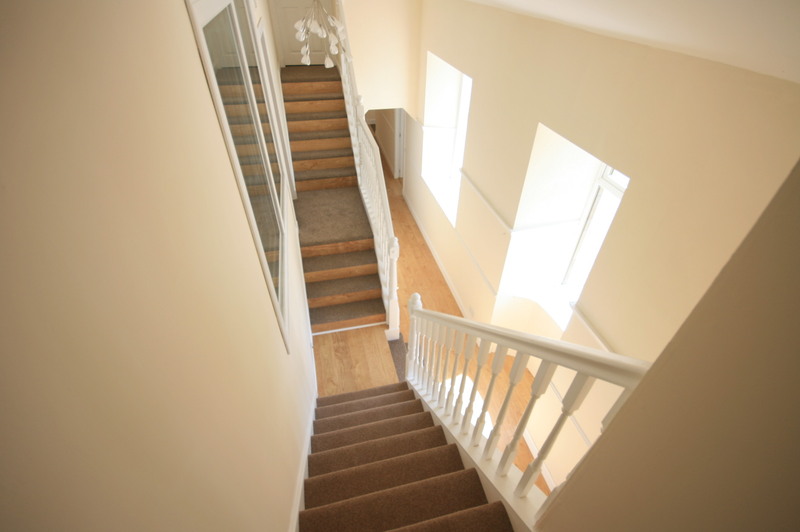 Stairs lead up to Bedroom. 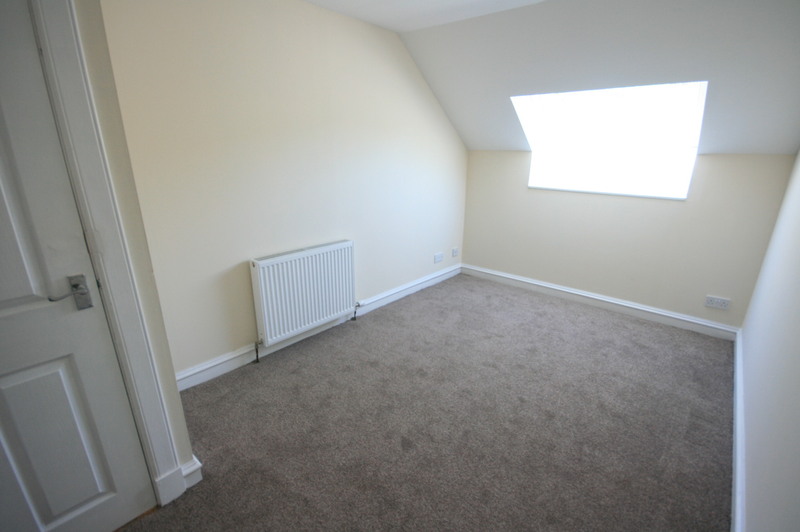 BEDROOM/STUDY 4.49m x 2.79m (14’9” x 9’2”) Walk-in cupboard housing water tanks, radiator. OUTSIDE The wide driveway provides ample parking space, and there is plenty of room for construction of a garage. The garden ground includes a good number of mature trees. The rear garden area provides useful space. 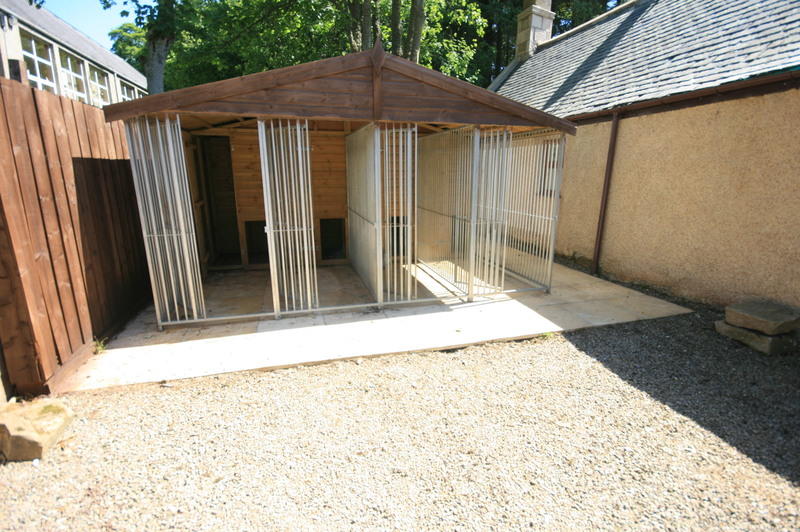 There are recently constructed dog kennels, but there is also space for further storage sheds to be constructed, for example. Outside tap. There are exterior lights. SERVICES Private water and shared private drainage system. We understand that mains water is also available and is ready to connect if required. Mains electricity and telephone connections. Oil-fired central heating. 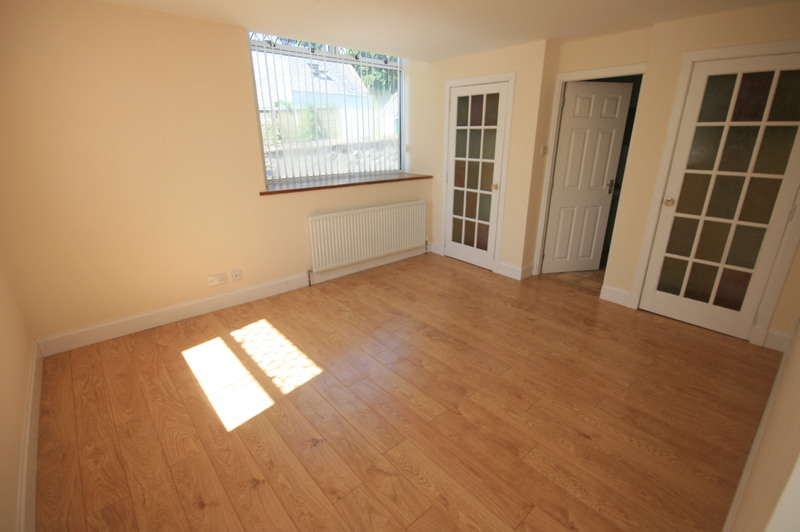 ITEMS INCLUDED All fitted carpets, floor coverings and light fittings. LOCATION Sycamore is approx. 7 miles from Huntly. It is close to Glass Primary School. From the A96 at Huntly take the A920 westwards signposted for Dufftown. Do not take the first road signposted for Haugh of Glass. 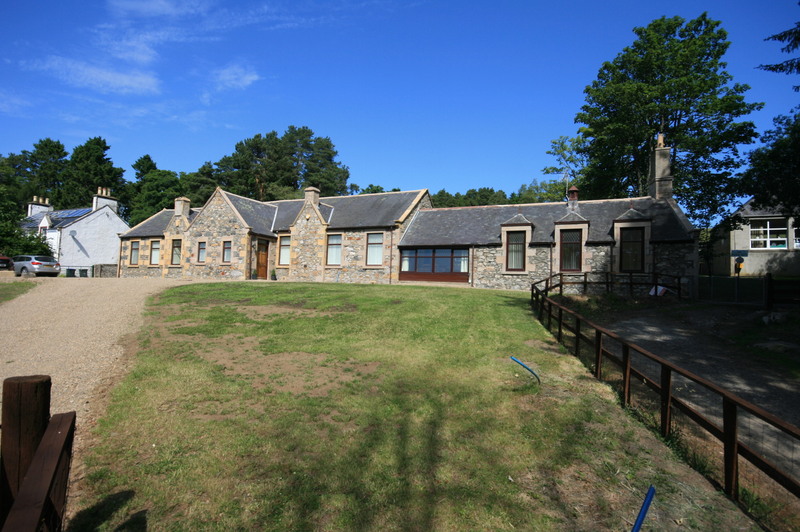 Take the second road, and follow the road round and the entrance to the property is just beyond the entrance to the primary school.